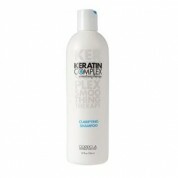 Kiss uncontrollable hair goodbye with Keratin Complex. That's because this is a complete line of haircare products with a patented Smoothing Therapy formula that contains the natural keratin protein, which rebuilds and rejuvenates all hair types. This is a professional-grade keratin treatment that not only reduces frizz and curl, but also cuts down on styling time. That means you don't have to spend hours with a flat iron every morning to achieve the smooth hair you desire and deserve. 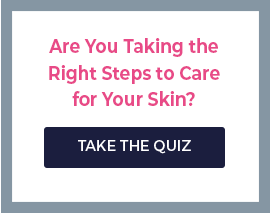 What's more, Keratin Complex's advanced technology actually encapsulates keratin inside the hair's cuticles, which means your hair is also healthier and better protected against the environment. 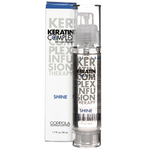 But the Keratin Complex line also includes products like Express BlowOut, which yields results in just an hour, as well as Style Therapy, a complete line of keratin-infused styling products, and Keraceuticals, a skincare line that harnesses the revitalizing power of keratin.